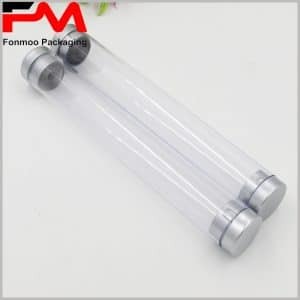 Clear plastic tubes packaging is an economical package that can be applied to any product. 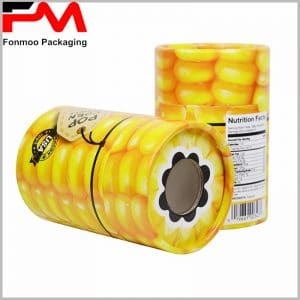 However, the same size of packaging is widely used, and without any printed patterns, it is difficult to establish a unique brand effect, resulting in low sales prices of products. 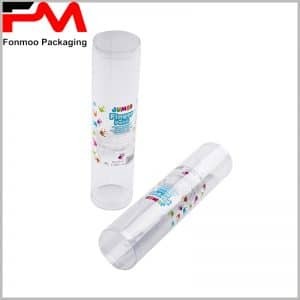 Printed plastic tubes are customized according to the product, so more content is reflected in the packaging, such as printing LOGO and brand name in plastic packaging, making packaging and products unique and will be beneficial to sales. Consumers are more willing to believe in branded products, and detailed instructions will encourage consumers to spend more money on products. 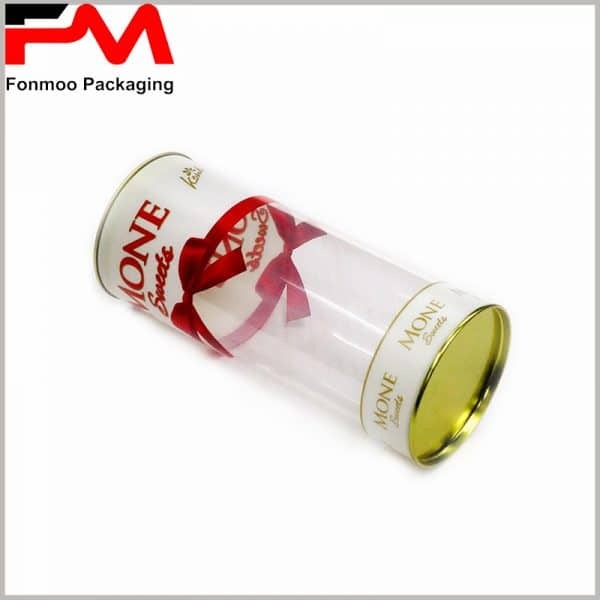 Unlike other product tube packaging, tube gift packaging needs to directly reflect that the product belongs to a gift. 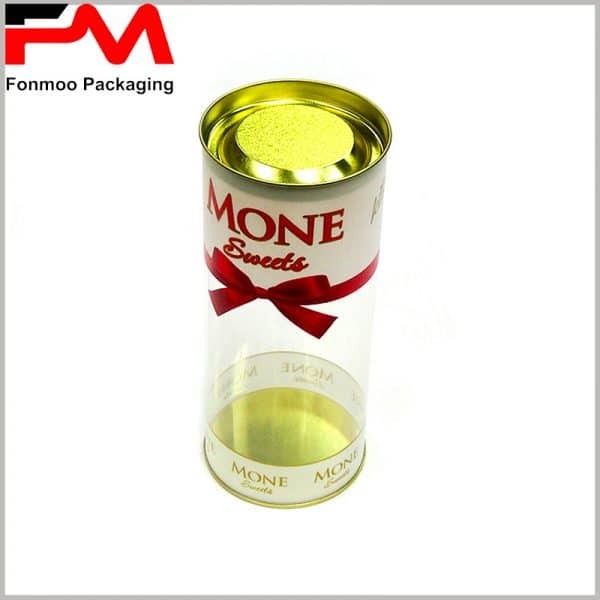 A lot of gift boxes will tie the gift knots of different colors on the surface of the package, and the process is troublesome. 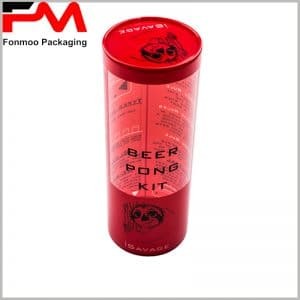 Why not print gift knots directly in custom tube packaging? For example, the display of plastic tube gift packaging, the gift knot as part of the packaging, printed directly on the packaging, will become a unique gift boxes. 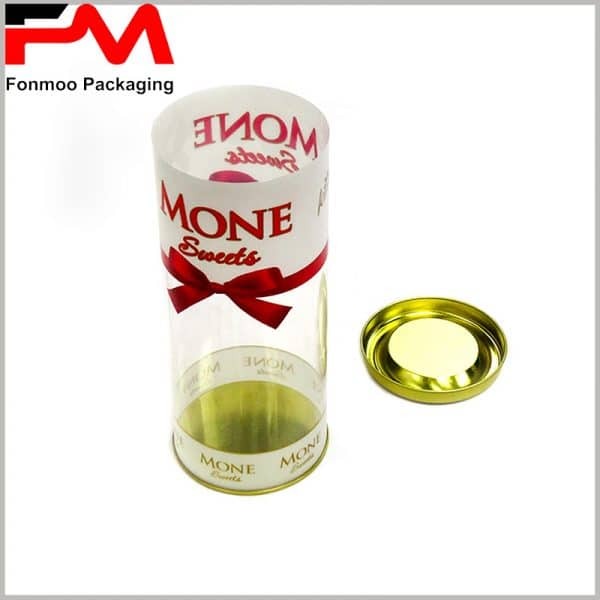 The transparent part in the middle of the package allows the consumer to directly see the style and characteristics of the gift and satisfy the consumer’s desire to peep into the product. One end of the plastic tube is permanently fixed and serves as the bottom of the packaging tube to provide protection for the product. The other end of the plastic tube is movable, and the lid can be opened for easy to remove and put in the product. 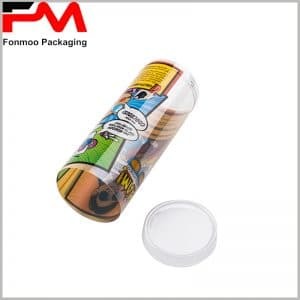 Tube packaging lids can be selected from printed metal covers, paper covers, wooden covers, plastic covers, etc., combined with the product to determine the type of final package cover.